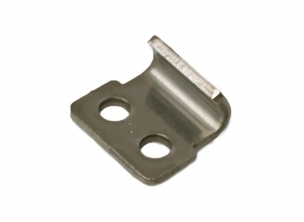 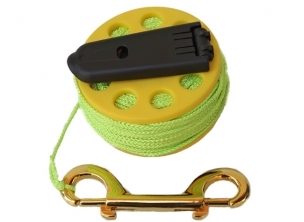 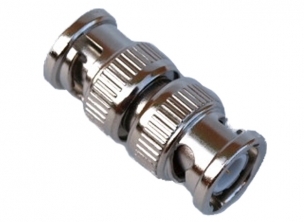 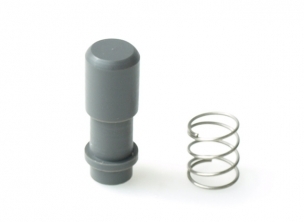 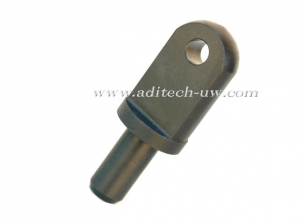 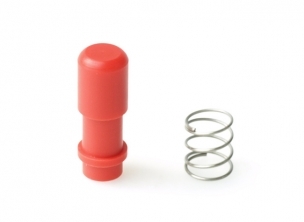 Mangrove LT-V-M12 Cap for bulkhead connector Vout, 12mm thread. 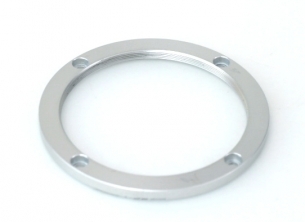 Cap for bulkhead connector Vout, 12mm thread. 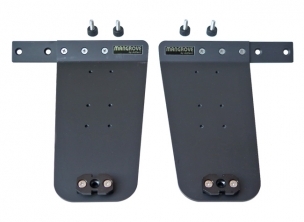 Mangrove PM-T Aluminium bracket shoe, to be installed on Mangrove video housing, allows the attachment of left and right handles. 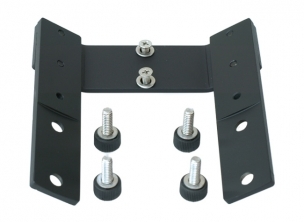 Aluminium bracket shoe, to be installed on Mangrove video housing, allows the attachment of left and right handles. 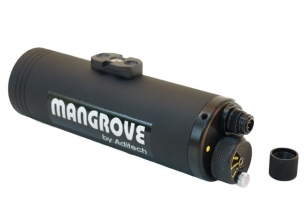 Mangrove HD-L Left handle for Mangrove Video Housing, crafted of polymer. 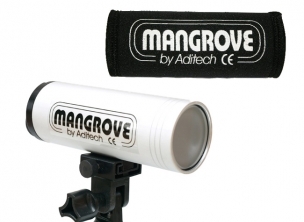 Left handle for Mangrove Video Housing, crafted of polymer. 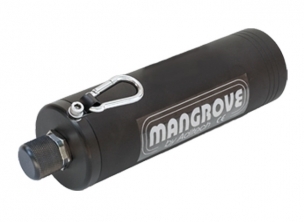 Mangrove HD-R Right handle for Mangrove Video Housing, crafted of polymer. 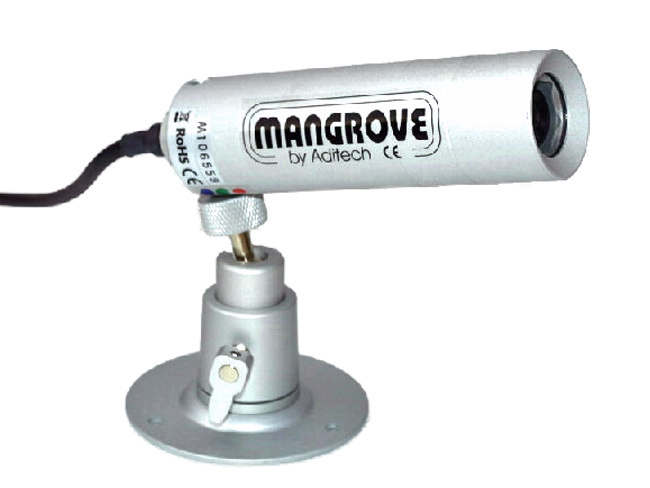 Right handle for Mangrove Video Housing, crafted of polymer. 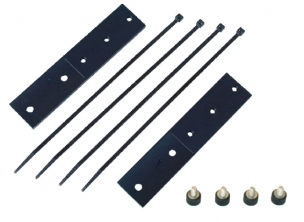 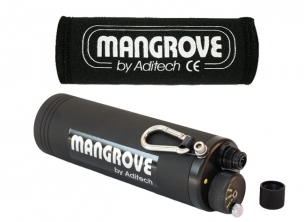 Mangrove OR-T O-Ring set for T-4, T-6, T-3X, TS-4, TS-6, TS-3 underwater lights. 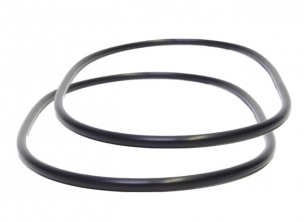 O-Ring set for T-4, T-6, T-3X, TS-4, TS-6, TS-3 underwater lights. 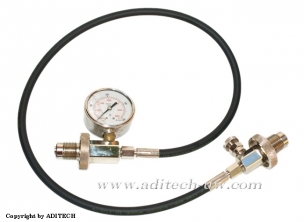 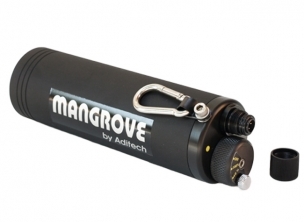 Mangrove OR-VC1L O-Ring set for VC-1L and C-1L underwater lights. 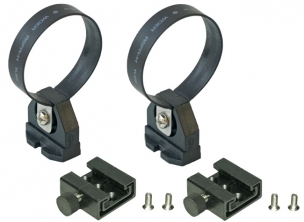 O-Ring set for VC-1L and C-1L underwater lights. 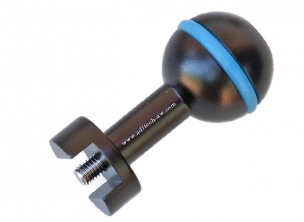 Multy ball arm MBJA-260, 3x ball-joint 260 mm arm extension, 25 mm diameter ball with embedded O-ring for variable friction, constructed of lightweight anodised aluminium alloy. 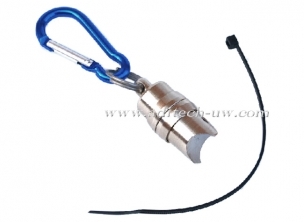 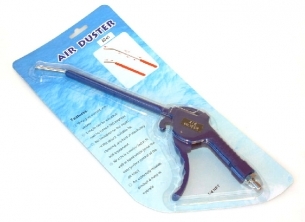 3/4" flexible arm made of rugged plastic polycarbonate material, for mounting a flash or light, allowing it to be positioned at any angle, 3, 6, 9, 12 pieces, length 295 mm with 12 elements. 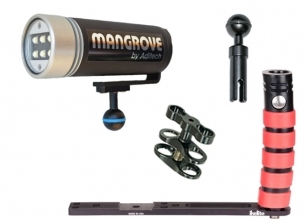 Mangrove A-BJK Direct ball arm base, permits attachment of ball arms to a SA or SSx2 support trays by means of the ball clamp C-BJ. 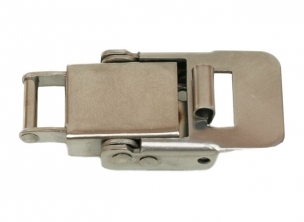 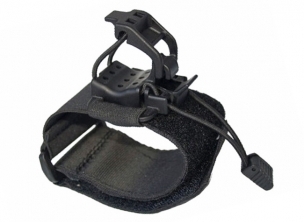 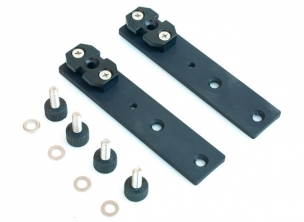 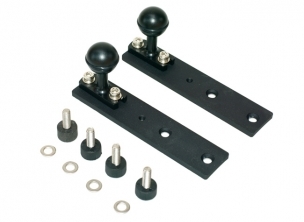 Direct ball arm base, permits attachment of ball arms to a SA or SSx2 support trays by means of the ball clamp C-BJ. 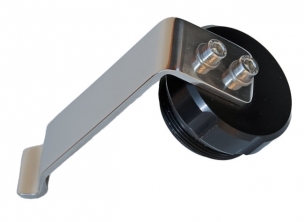 Universal spotting light adapter, compatible with lights with diameter between 60 and 50 mm, it comes with a YS mount that allows to be installed on flexible arms like FA-36 and others. 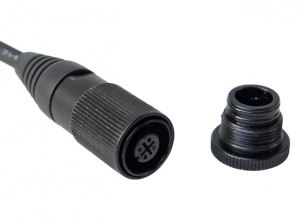 Universal spotting light adapter, compatible with lights with diameter between 40 and 28 mm, it comes with a YS mount that allows to be installed on flexible arms like FA-36 and others. 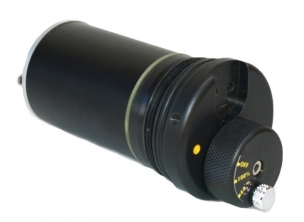 Universal spotting light adapter, compatible with lights with diameter between 50 and 40 mm, it comes with a YS mount that allows to be installed on flexible arms like FA-36 and others. 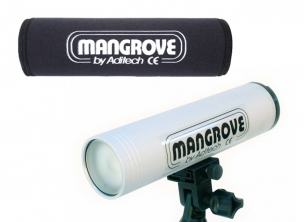 Light head compatible with Mangrove Ledsystem T-4 & T-6, 6x3W, LED module, 1920 lumen, 10º beam angle, 5000º Kelvin. 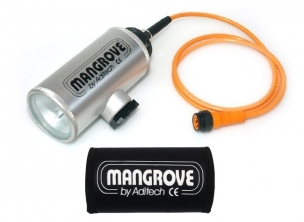 Mangrove HID10 10 watt HID pluggable light head (equiv. 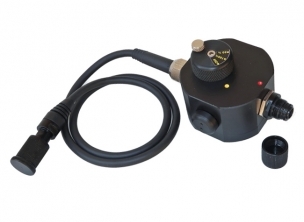 40 W halogen), 10º beam angle, 5500º Kelvin. 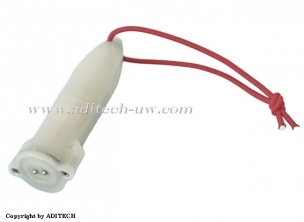 10 watt HID pluggable light head (equiv. 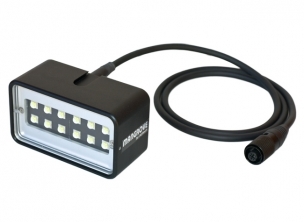 40 W halogen), 10º beam angle, 5500º Kelvin. 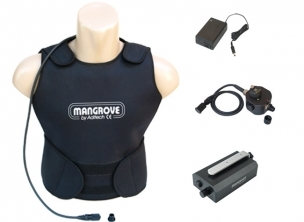 Mangrove FN-VC4 Neoprene sleeve for models VC-4. 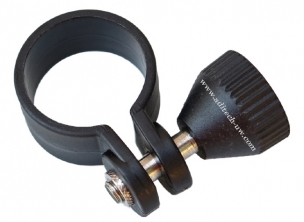 Neoprene sleeve for models VC-4. 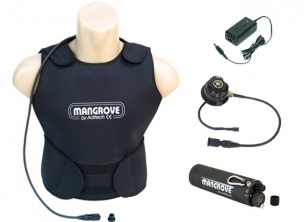 Mangrove FN-VC3L6 Neoprene sleeve for video light VC-2L6, VC-3L6. 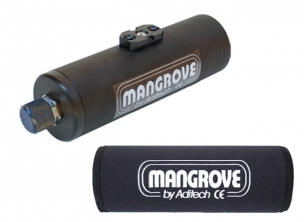 Mangrove FN-H Neoprene sleeve for light head H35 and H50. 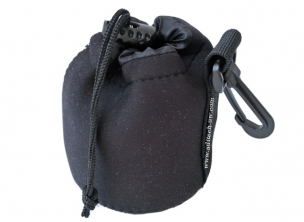 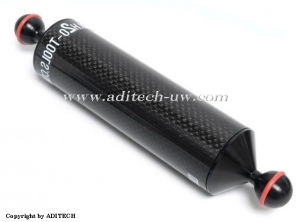 Neoprene sleeve for light head H35 and H50. Mangrove FN-PMVS Neoprene sleeve for MVS battery pods. 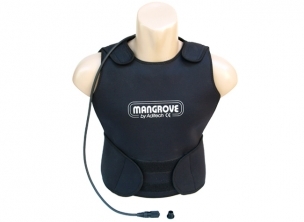 Neoprene sleeve for MVS battery pods. 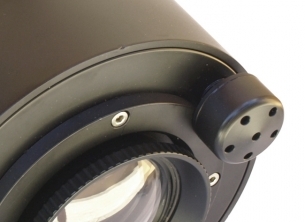 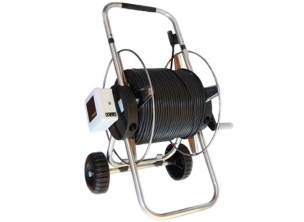 Sumersible TV Camera specially designed for underwater monitoring and inspection applications. 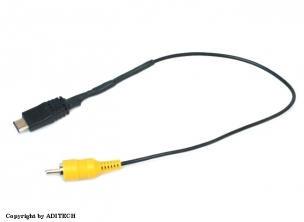 Image Sensor: 1/3" Sony Super HAD colour CCD.TV System: PAL TV lines: 550. 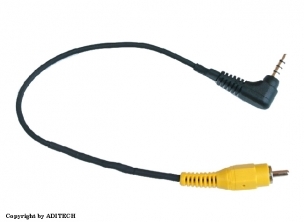 Effective Pixels: 320000. 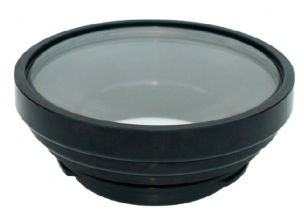 Minimum Illumination: 0.05 Lux. 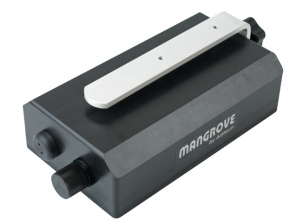 Mangrove LO Lever opener for video housing. 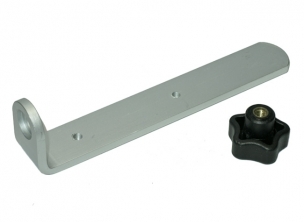 Lever opener for video housing. 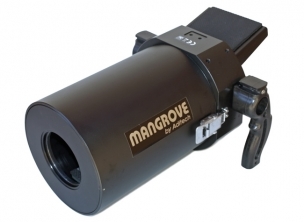 Mangrove AR-M55-F67 A step-up ring to install M67 attachment lens on a housing which is equipped with 55mm lens mount. 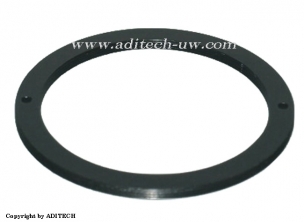 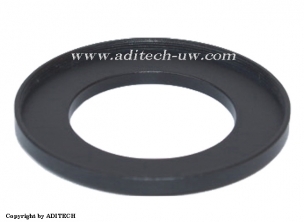 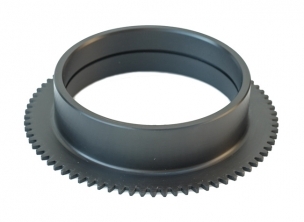 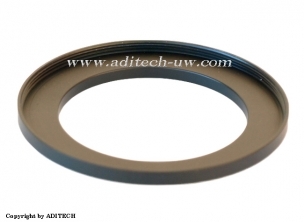 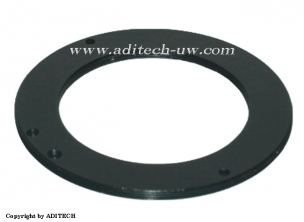 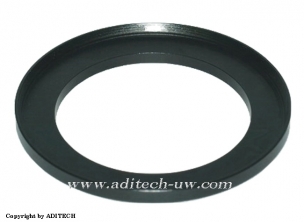 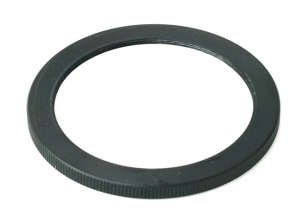 A step-up ring to install M67 attachment lens on a housing which is equipped with 55mm lens mount. 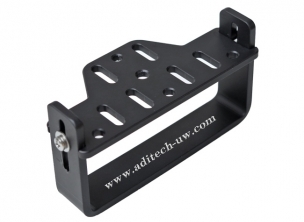 The universal housing adapts to nearly the entire line of Sony camcorders no longer than 207mm/8.15 inches, the camera mounts on a specially engineered universal camera tray that can be adjusted in a few minutes by the customer. 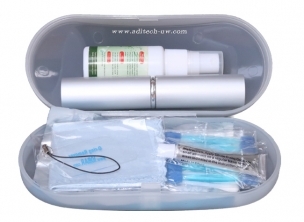 It´s built of a corrosion-resistant aluminium front case and the rear case machined from solid Delrin. 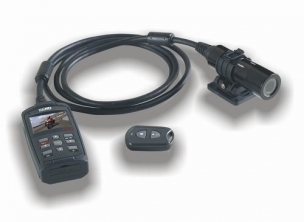 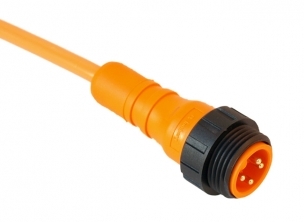 It uses the AV/R-10pin connector and 12 non-penetrating electromagnetic controls. 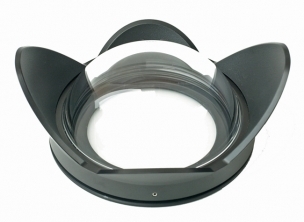 The housing features a 3.5" LCD monitor back and comes with a 117mm optical flat port prepared for the attachment of the colour filter CF-150. 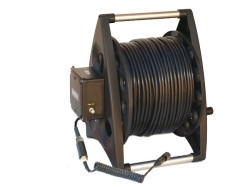 Max depth 200m/660 feet. 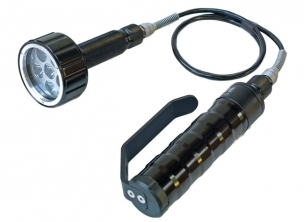 The T-6 is a compact hand-held dive light specially designed for underwater exploration, it is supplied with one Solid-State LED module array emitting 1920 lm (with Li-Ion rechargeable batteries). 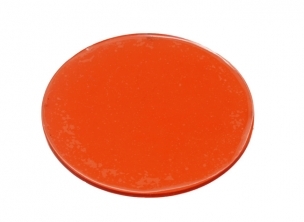 Sun-similar light with approx. 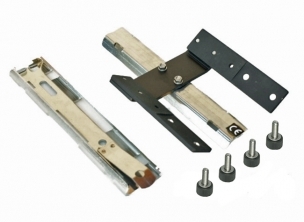 20° reflected beam angle and approx. 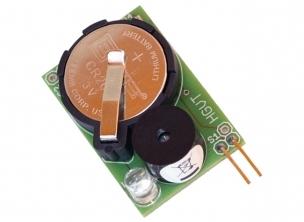 65 W (halogen). 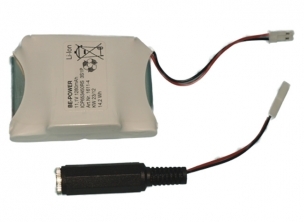 It´s powered by 8 alcalines AA cells or NiMH rechargeable batteries, also available a 2700 mAh Lithium-Ion battery pack. 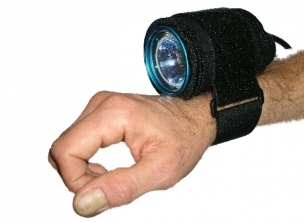 Available kit to transform the hand-held light in a Speleo-Light. 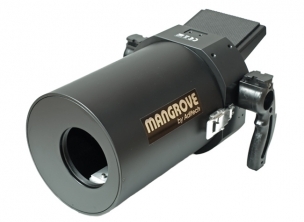 The Mangrove MVHS-AX700 housing is compatible with Sony FDR-AX700, HXR-NX80 and PXW-Z90, the design benefits of interchangeable optics like the dome port DP-M77x125 and flat port FP-M77-M67, the camcorder mounts on a specially engineered universal camera tray that can be adjusted by the customer in any position in just a few minutes. 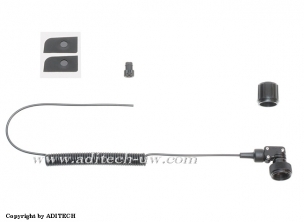 The available length for the camera and its battery is 226mm/8.9 inches. 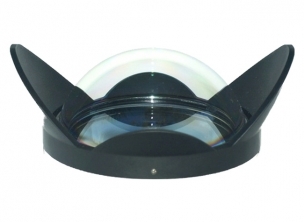 The housing incorporates a large 3.5” Color LCD viewfinder that is located at the rear of the housing with an angle of 25° for enhanced viewing at arm’s length. 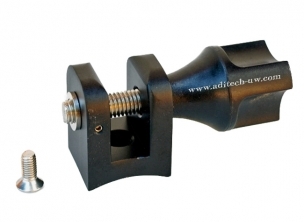 Dovetail with double 25 mm ball adapter and T groove base, mounts on the bracket shoe of most camera housings, secures firmily with a simple fixing knob. 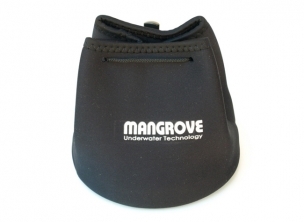 Mangrove FN-C4 Neoprene sleeve for models C-4, C-4s, C-4x, C-4L. 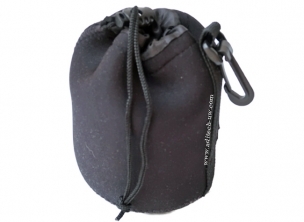 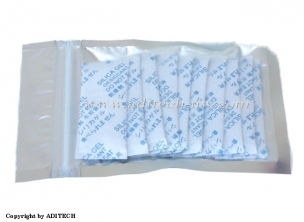 Neoprene sleeve for models C-4, C-4s, C-4x, C-4L. 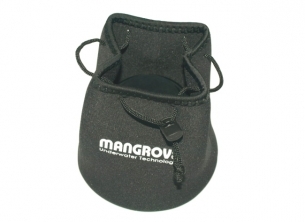 Mangrove FN-C2 Neoprene sleeve for models C-2, C-2L. 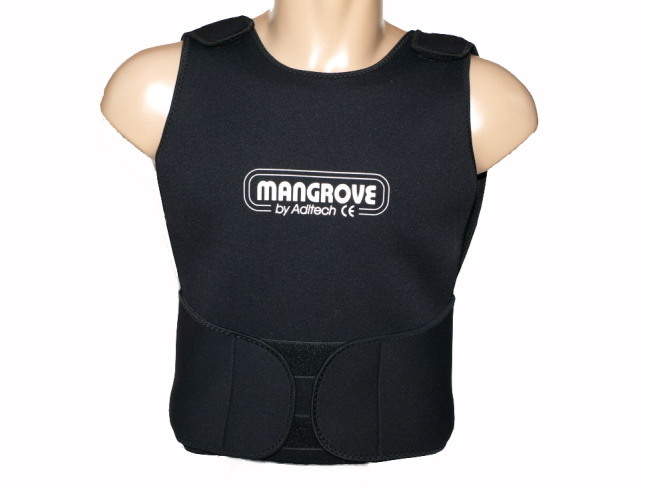 Neoprene sleeve for models C-2, C-2L. 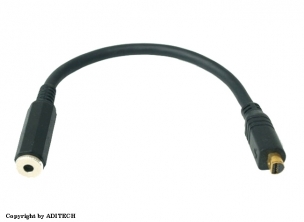 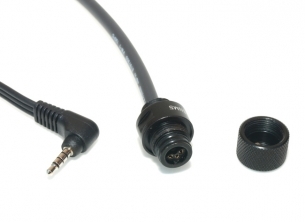 S6 Bulkhead connector for Video output with 30 cm Sony 10-Pin video cable, it allows to bring the video signal to the surface or to an external underwater monitor, cap included. 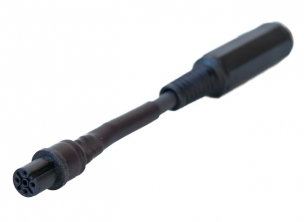 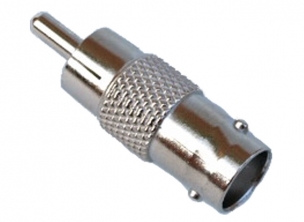 Compatible with any video housing, it requires a hole M14x1. 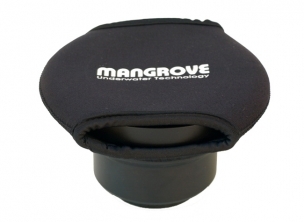 Mangrove LT-V Cap for bulkhead connector Vout. 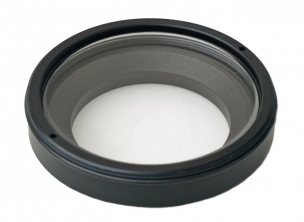 Cap for bulkhead connector Vout. 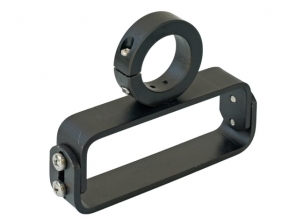 Universal spotting light adapter, compatible with lights with diameter 34 mm, it comes with a YS mount that allows to be installed on flexible arms like FA-36 and others. 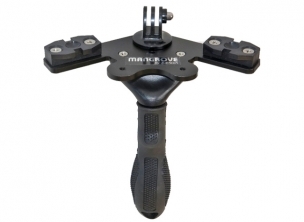 The MVD-FX1 video housing is constructed from marine grade aluminum, machined, anodized and the rear case is machined from solid Delrin. 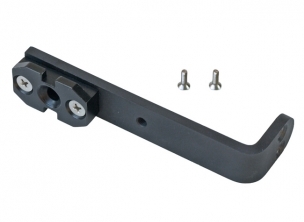 The camera mounts on a specially engineered stay. 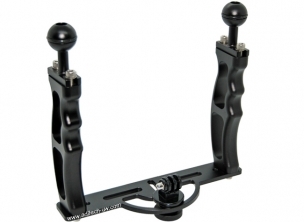 The housing’s sleek, ergonomic design feels like a natural extension of your hands and makes capturing that perfect video sequence fluid and easy. 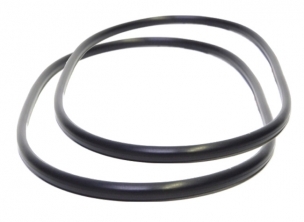 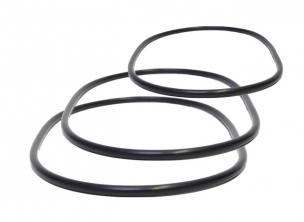 Redundant double O-ring seal system on the control unit provides maximum protection and does not depend on clamping pressure for security. 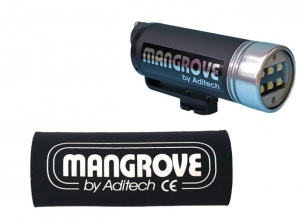 Light head compatible with Mangrove Ledsystem T-4 & T-6, 4x3W, LED module, 1280 lumen, 10º beam angle, 5000º Kelvin. 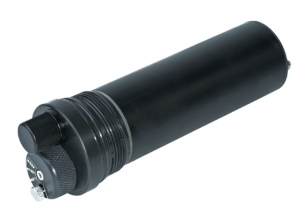 Universal spotting light adapter, compatible with lights with diameter between 80 and 70 mm, it comes with a YS mount that allows to be installed on flexible arms like FA-36 and others. 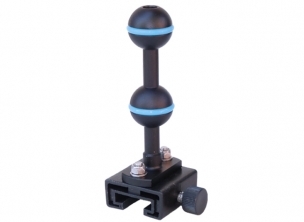 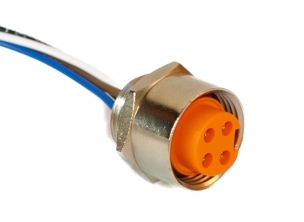 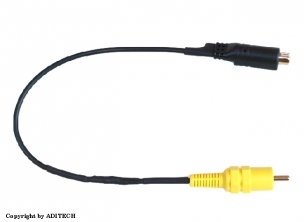 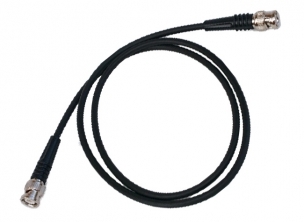 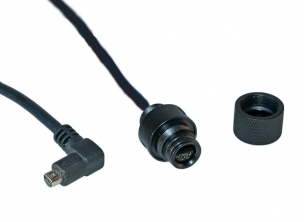 Bulkhead connector for Video output with 15 cm video cable and 3.5mm jack 4 contacts, it allows to bring the video signal to the surface or to an external underwater monitor, cap included. 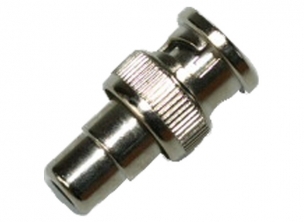 Compatible with any video housing, it requires a hole M14x1. 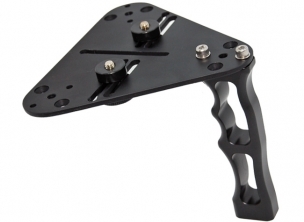 YS mount adapter for video lights with 60mm diameter compatible with flexible arms, made of high-strength plastics with M5 screw. 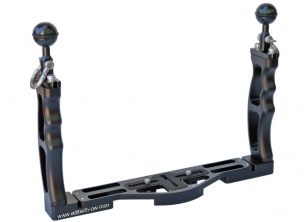 Direct ball arm base, permits attachment of ball arms to a SA-AS dual handle and tray assembly by means of the ball clamp C-BJ. 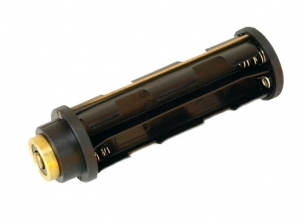 The AVS-L8M light head specially designed for underwater video and photo is supplied with one Solid-State LED module emitting a staggering 15000 lumens. 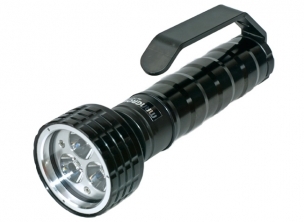 Featuring two output levels, the 100W light can dim from high to medium power output levels allowing you to dim lighting for a quick exposure adjustment. 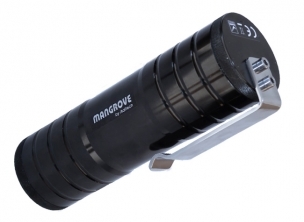 Mangrove FA-S Screw for flexible arm, brakets, wings, etc. 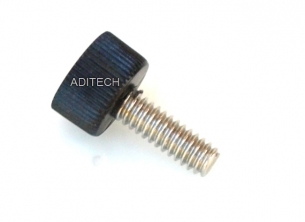 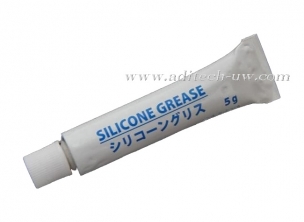 Screw for flexible arm, brakets, wings, etc. 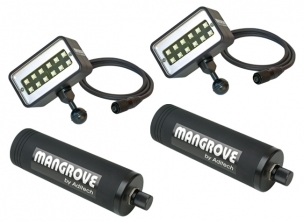 Mangrove´s new line of LED lights are an industry breakthrough. 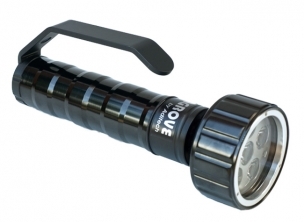 The T-3 dive light specially designed for underwater exploration is supplied with one Solid-State LED module array emitting a staggering 3600 lumens. 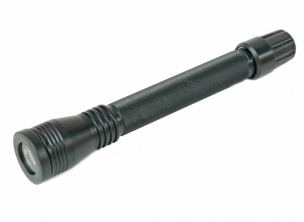 Sun-similar light with approx. 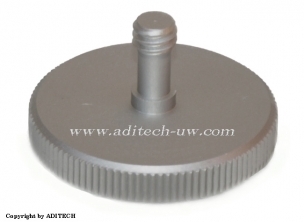 20° reflected beam angle and approx. 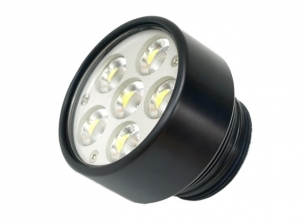 120 W (halogen). 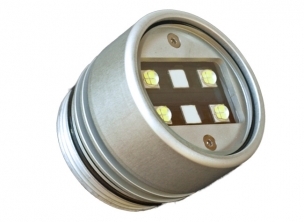 LED Light head compatible with Mangrove VC-4L6, VC-4L6X, AVS-L6M, AVS-L6MX, Solid-State LED module array emitting a staggering 3750 lumens, the 40W light can dim from high to medium power output levels allowing you to dim lighting for a quick exposure adjustment. 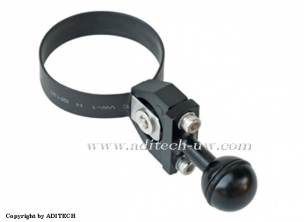 Universal spotting light adapter, compatible with lights with diameter between 39 and 38 mm, it comes with a YS mount that allows to be installed on flexible arms like FA-36 and others. 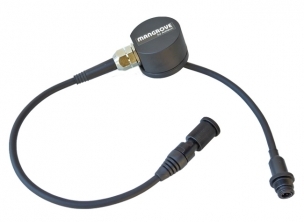 Mangrove CR-4P Cable adapter for charging Mangrove battery packs: P-HS4, P-MVS4, P-MVS8, P-PS8, P-VS8, P-PS12, P-VS12. 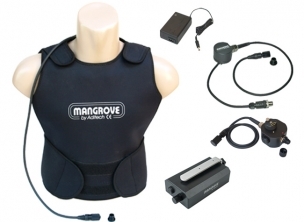 Cable adapter for charging Mangrove battery packs: P-HS4, P-MVS4, P-MVS8, P-PS8, P-VS8, P-PS12, P-VS12. 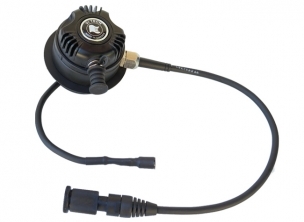 The AVS-L6M modular light head specially designed for underwater video and photo is supplied with one Solid-State LED module emitting a staggering 11250 lumen. 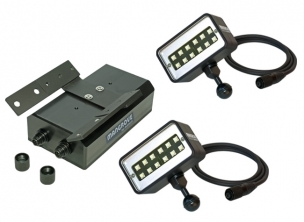 Featuring two output levels, the 75W light can dim from high to medium power output levels allowing you to dim lighting for a quick exposure adjustment. 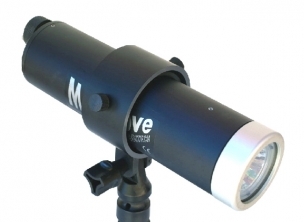 Sun-similar light in 16:9 illuminating with approx. 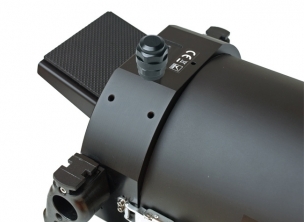 100° reflected beam angle and approx. 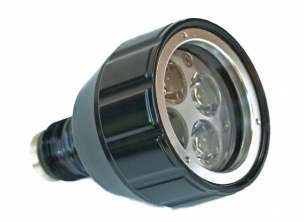 200 W (halogen). 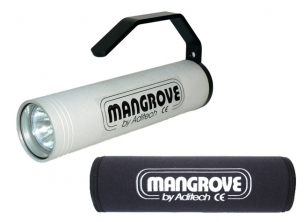 The Mangrove Compact C-1L specially designed for underwater exploration is supplied with one Solid-State LED emitting a staggering 1200 lumens. 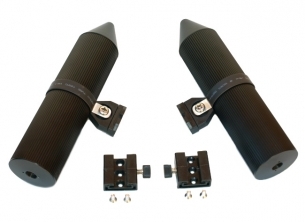 Carbon strobe/light bouyancy arm, 25 mm diameter ball with embedded O-ring for variable friction, constructed of lightweight anodised aluminium alloy and carbon fibre, black colour, measures 250 mm x 49 mm, weight 150 g, buoyancy 210 g.
Mangrove BK-60-BJ Stainless steel bracket 60mm diameter with 25mm ball base. 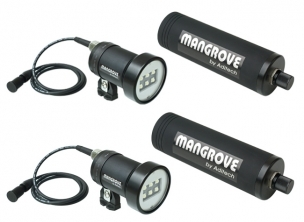 The light head Mangrove LH-VL4 specially designed for underwater video and photo is supplied with one Solid-State LED module array emitting a staggering 7500 lumen, it is compatible with Mangrove lights C-4L6, C-3L6, VC-4L6, VC-3L6, VC-3L4, and AVS-L6M. 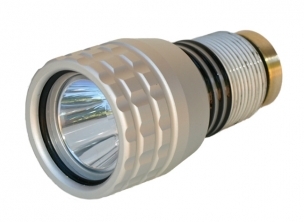 Sun-similar light in 16:9 illuminating with approx. 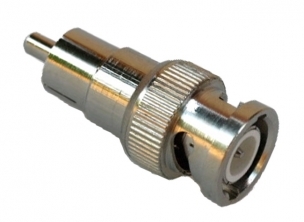 100° reflected beam angle and approx. 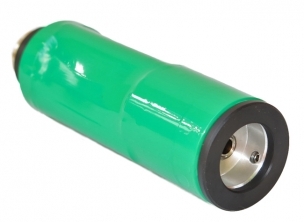 200 W (halogen). 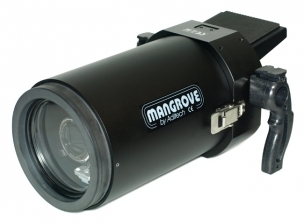 The Mangrove MVHS-X70 housing is compatible with Sony PXW-X70, the design benefits of interchangeable optics like the dome port DP-M77x125 and flat port FP-M56-WA, the camcorder mounts on a specially engineered universal camera tray that can be adjusted by the customer in any position in just a few minutes. 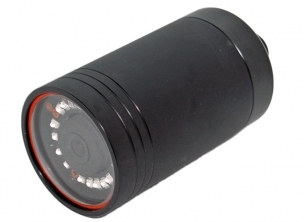 The available length for the camera and its battery is 226mm/8.9 inches. 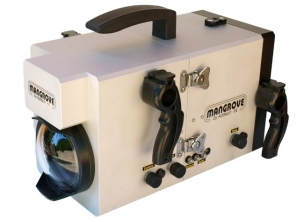 The housing incorporates a large 3.5” Color LCD viewfinder that is located at the rear of the housing with an angle of 25° for enhanced viewing at arm’s length. 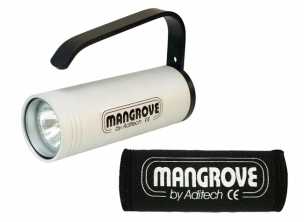 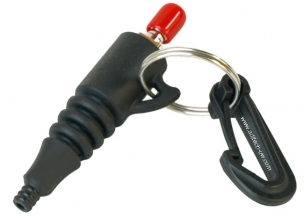 Compact hand-held backup light, specially designed for night diving, as well as cave and wreck diving. 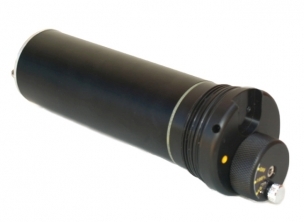 The AP-1 is equipped with one LED Cree, 320 lumen, 3W, 10º beam angle, 5000º Kelvin, burn time 120 min, powered by 3x AA alcaline batteries. 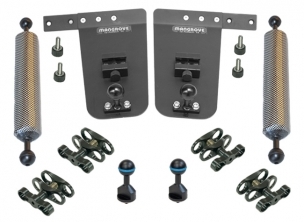 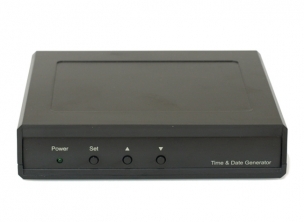 The Minivideosystem K-MVS-7L12X includes a pair of MVS-7L12X video light sets. 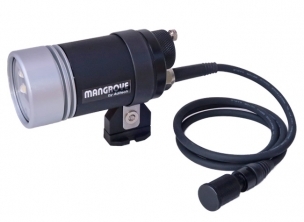 The MVS-7L12X specially designed for underwater video and photo is supplied with one Solid-State LED module emitting a staggering 13000 lumens. 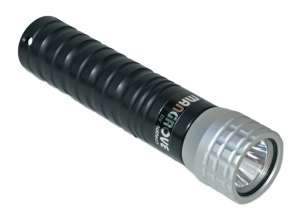 Featuring two output levels, the 96W light can dim from high to medium power output levels allowing you to dim lighting for a quick exposure adjustment. 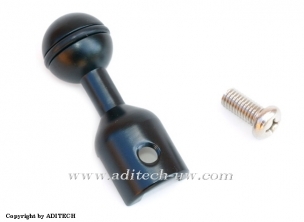 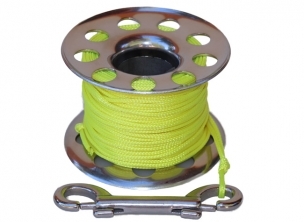 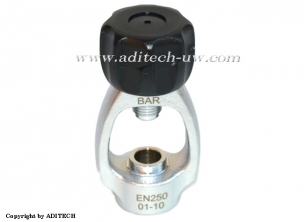 Aluminium 1" Ball with M5 bolt, 46mm long, for use with handle or as a universal ball adapter to attach lights or strobes on housings and others. 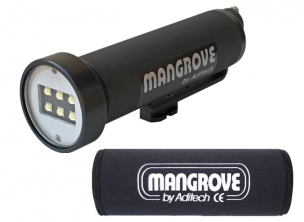 LED Light head compatible with Mangrove VC-1L, 10W Solid-State LED module array emitting a staggering 1200 lumens, Sun-similar light with approx. 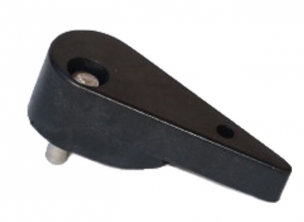 7° reflected beam angle.